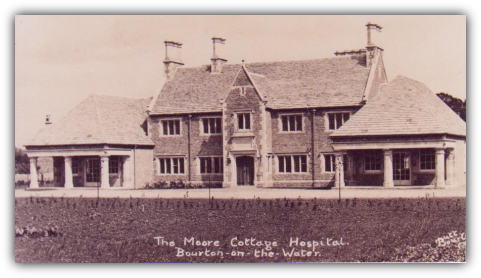 Most of Bourton's residents will be aware that the hospital was originally gifted to the NHS in 1948, following its original donation to the village by a local benefactor and former tea planter, George Moore, in 1928. 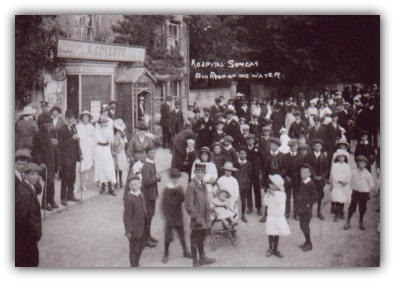 Bourton on the Water Parish Council was petitioned by a significant number of local residents in 2010 seeking the creation of a Community Centre which would provide centralised key amenities in an easily accessible central village location. 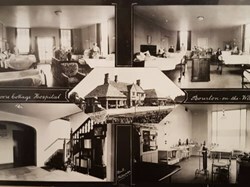 The launch of the Big Community Offer in early 2011 and the simultaneous notification by Glos PCT that the hospital would become surplus to clinical requirements in 2012 provided the Parish Council with the perfect opportunity to develop this project, and its grant bid to GCC under the Big Community Offer was subsequently successful. 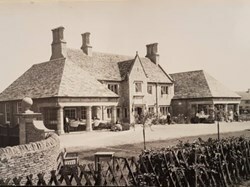 As part of the negotiations, the Parish Council met in Whitehall with the former Minister for Health, Simon Burns, who also gave the project his endorsement and urged its soonest completion. The Council has been fortunate to also meet with surviving members of George Moore's family, who've given the project their full backing, for which we're also grateful. In order to facilitate the project at a time when the NHS was undergoing considerable administrative change, GCC purchased the hospital from the NHS in March 2013 and agreed to oversee the conversion works. 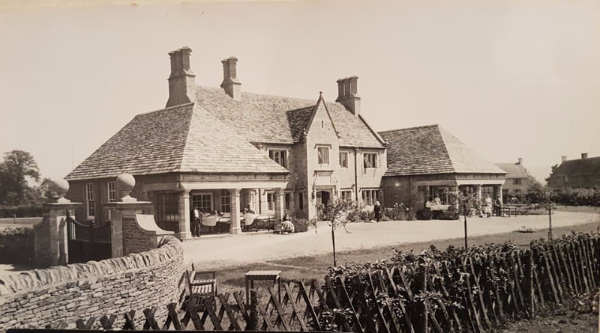 The project enabled the historic Grade II Listed former community hospital to revert to the community to serve the residents of Bourton, in line with the terms of the original legacy by a local resident, George Moore, in the 1920s. 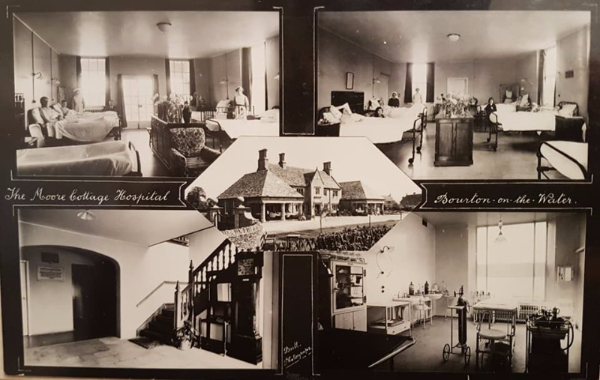 The above photograph of "Hospital Sunday" from the early 1900s demonstrates the important role the hospital has played within our community - if anyone has any information about this event we'd love to hear from you.